How long have we been working with LeakyPipe? Over 26 years, supplying goods and systems to Landscape Gardeners and the Professional Horticulturalists across the UK. 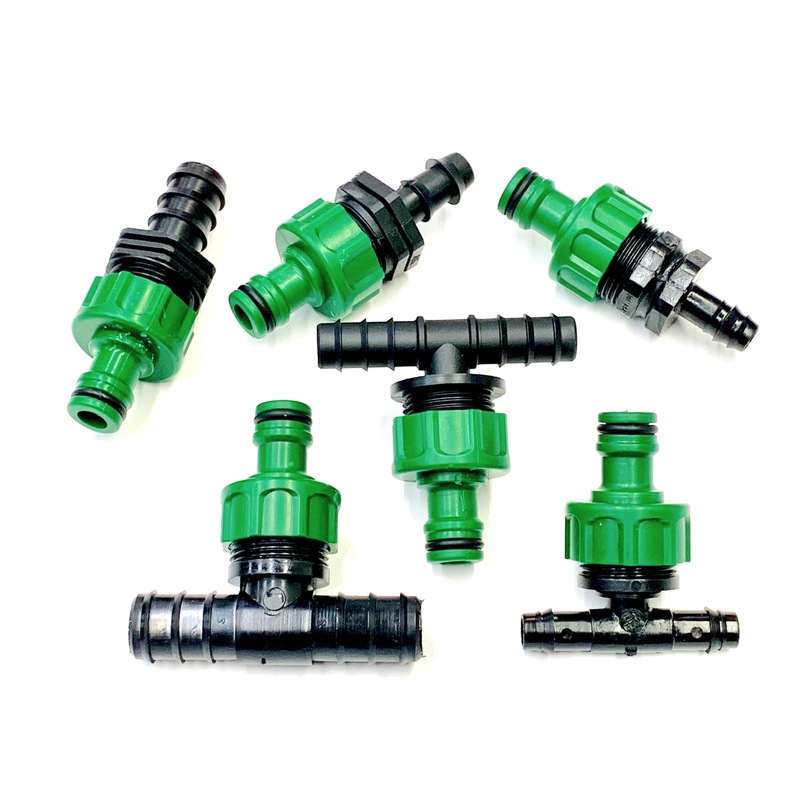 We were initially involved in developing the various types of LeakyPipe and more recently have been wholly responsible for manufacturing. We are happy to have the whole process of development, manufacture and supply under our roof to ensure the highest possible standards in this field. We have also been selling online since the 1990's!